​PANIC ROOM have revisited the original 'SKIN' session recordings, and gone back into the studio to finish the mix on TWO additional tracks from that time! These songs were recorded at the same time as the other 11 tracks on 'SKIN', but were not included in the original release; mostly due to time constraints. The 2 tracks have now been fully completed, mixed and mastered - with the same superb sound and attention to detail that can be found on the original 'SKIN' album. And now this full 13-track Extended Edition will be made available to buy from PANIC ROOM's own label, Firefly Music Ltd! - from 1st August 2018. The band thought long and hard about how best to include these 2 new songs. They finally decided that - rather than simply add them as ‘bonus’ tracks at the end of the album - it would be a much more rewarding listening experience to include them in the main body of the album, thus adding to the sequence of songs. This has created a new and e x t e n d e d version of 'SKIN', which gives the album a whole new flow and energy. Now, we hope that YOU will enjoy rediscovering ‘SKIN’ too! 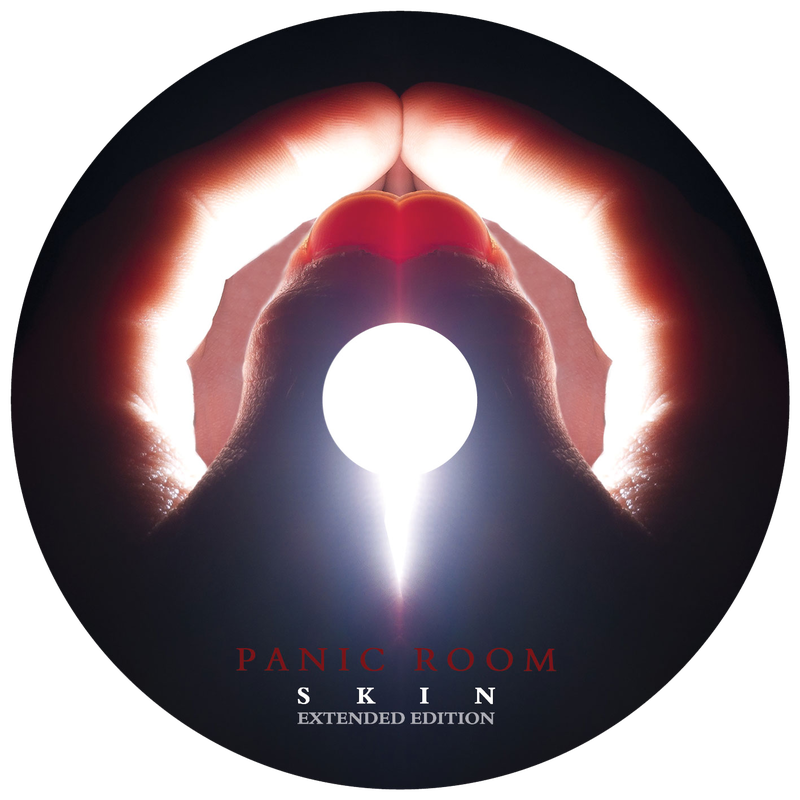 SKIN - the Extended Edition 2018 - will be available to buy from the PANIC ROOM Official Shop from Wed 1st August. ​PANIC ROOM are pleased to announce the reissue of their Award Winning 3rd album, ‘SKIN’, in a very special new Extended Edition! This new 2018 Edition will include over 15 stunning minutes of previously unreleased music. 'SKIN' was originally released in 2012, on Cherry Red's Esoteric Antenna label, and included the epic opening track 'Song For Tomorrow' - which was nominated for the PROG Awards' prestigious 'Anthem of the Year'. 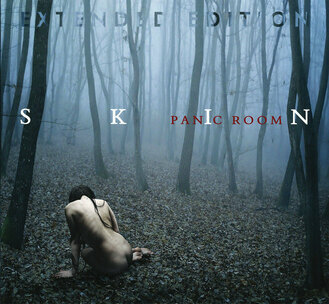 'SKIN' was a career-defining album for PANIC ROOM, and has since reached iconic status amongst both fans and press. It is the source of many contains fan-favourite tracks, including: ‘Chameleon’, 'Screens', ‘Tightrope Walking’, 'Nocturnal', and of course the devastatingly title track 'Skin'. The album has been out of stock for a while now, and demand has been extremely high; hence the need to re-press in 2018.